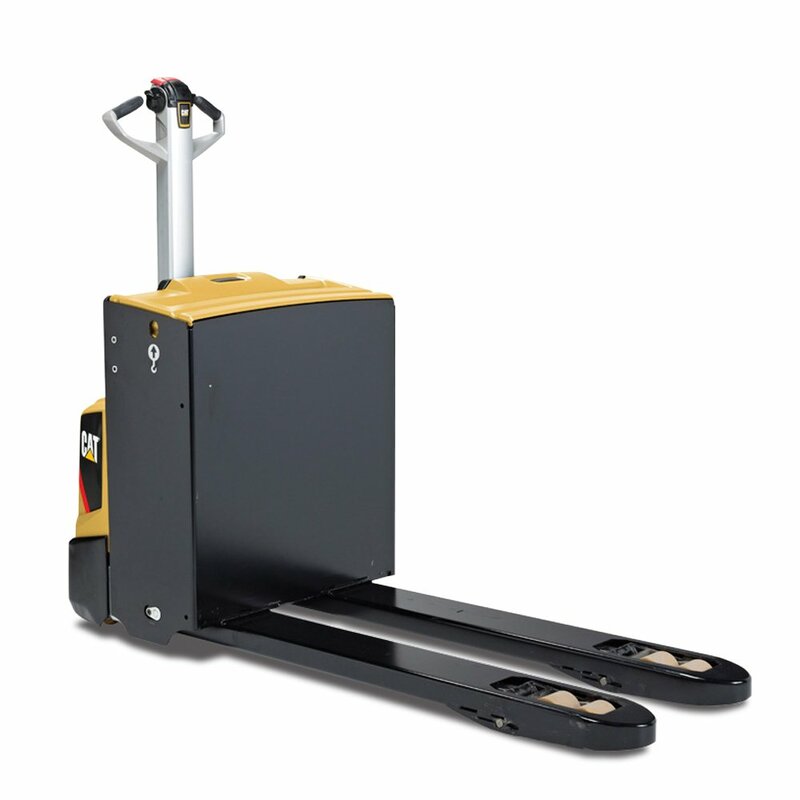 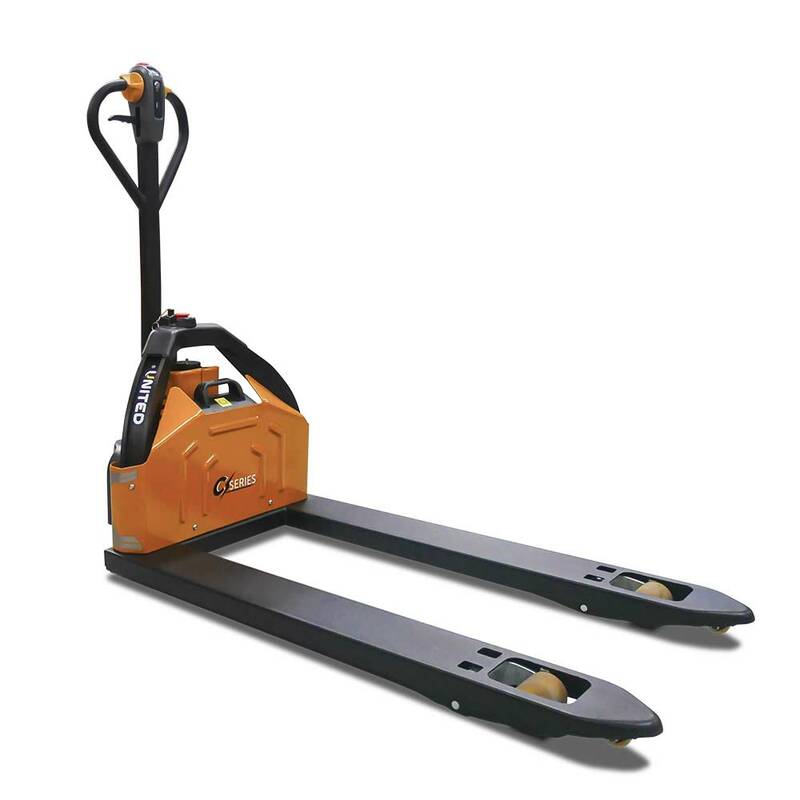 Walkie pallet trucks are ideal for efficient loading, unloading and shuttle type applications in warehouses and busy logistic environments. 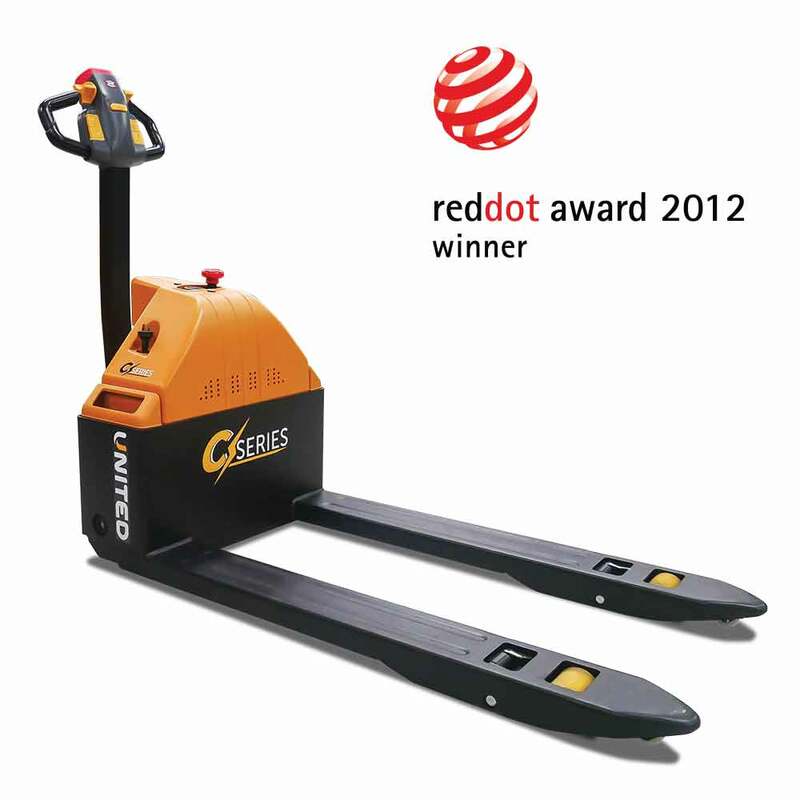 These robust pallet trucks offer speedy acceleration and precision control which helps to increase productivity. 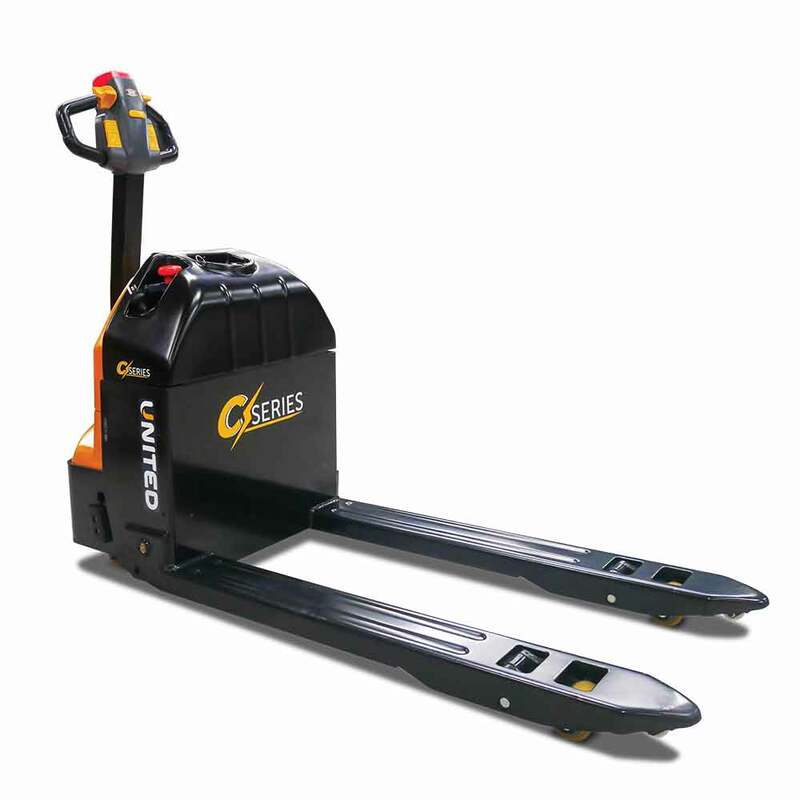 They are available in both the Cat walkie pallet trucks models, which suit heavy duty applications, and the United C-Series pallet trucks, which offer value at a lower price without sacrificing on quality.